We have taken and received many pictures over the years. Here is an online collection of our special memories. 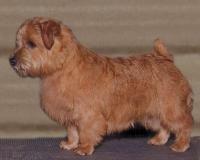 If you own one of our Martone Eden Norfolk Terriers and would like to have your pictures added to our collection, please contact us. Our Norfolk's work very hard and deserve every Title won. Meet some our our wonderful families. 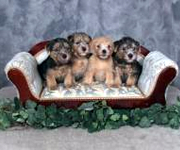 Martone Eden Norfolk Terrier puppies. 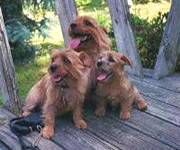 Mary, Tony Sweany and Martone Eden Norfolk Terriers. 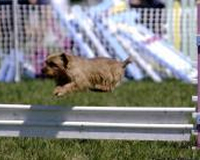 Pictures of K-9 activities and training. 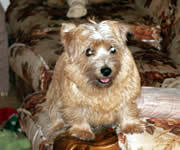 Pictures of dogs that we have rescued and rehomed. 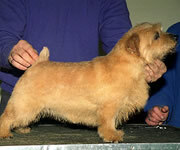 Pictures of Norfolk Terrier grooming and tools. 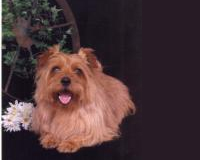 Pictures of the wonderful pets who are no longer with us.